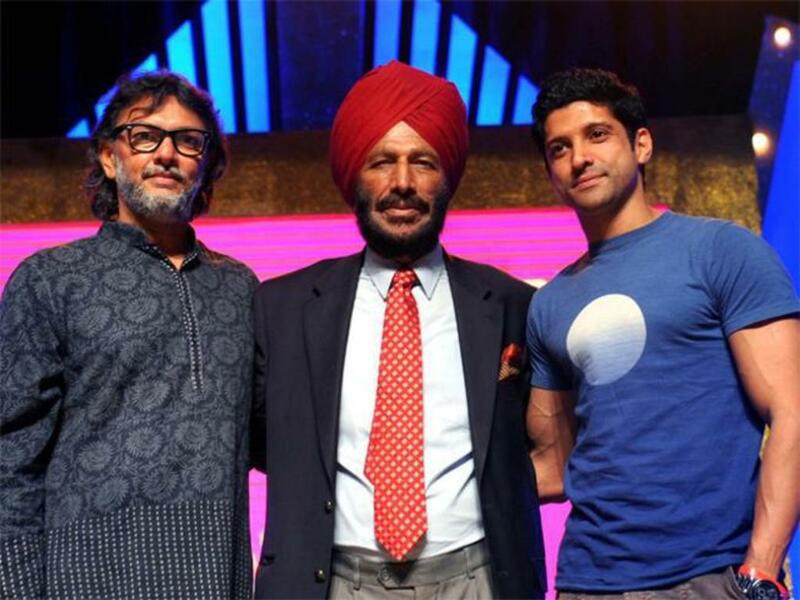 Hailed as the Flying Sikh, Milkha Singh was an athlete, who infamously lost the biggest race of his life at the 1960 Rome Olympics. 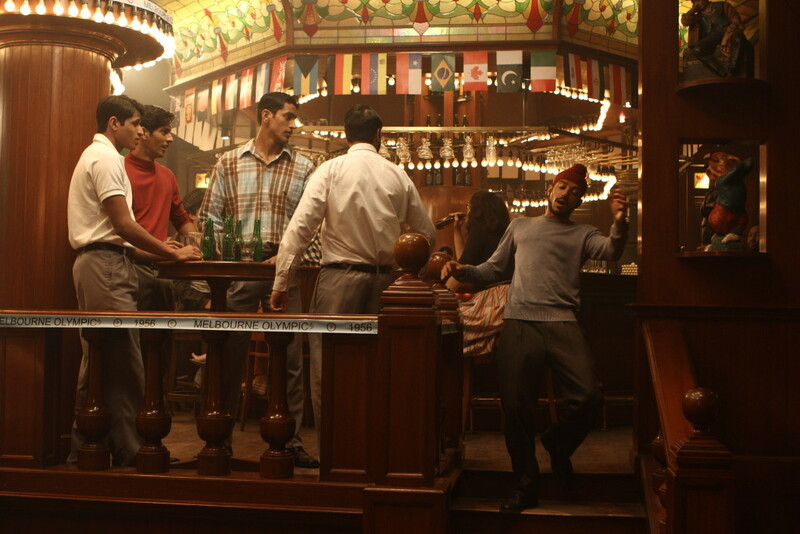 But through the darkness of disgrace comes redemption as Milkha confronts the demons that first drove him to running. Regions are unavailable for this movie. 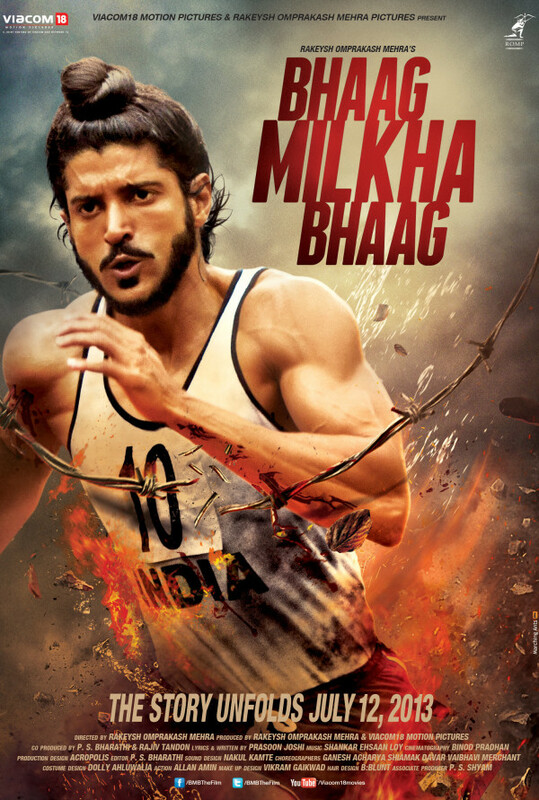 Click the "Watch on Netflix" button to find out if Bhaag Milkha Bhaag is playing in your country.